Kentaro’s major qualification is in Aeronautical Engineering, obtained from the Tokyo Metropolitan College of Aeronautical Engineering. 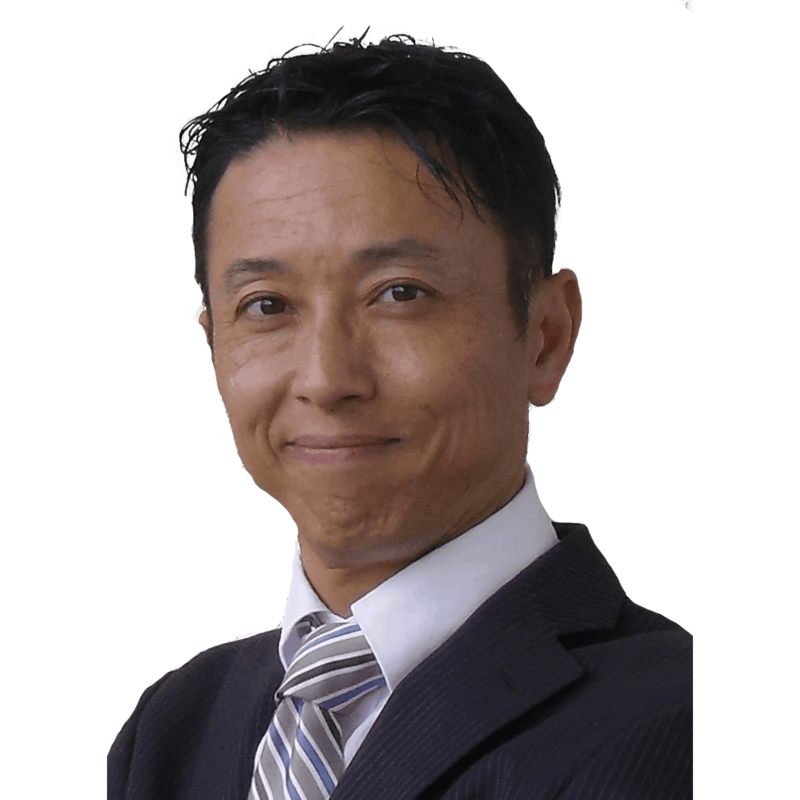 He is also a qualified IT-System Auditor, as well as being a registered Japanese Patent Attorney. Prior to joining Pizzeys, Kentaro started his career as a network engineer in a subsidiary IT company of a large airline and rose to the position of supervisor of domestic and international IT projects. After this industry experience, Kentaro stepped into the Intellectual Property (IP) field, where he worked as a technical assistant, then patent attorney and also IT manager in a Tokyo-based patent attorney firm for over decade. In his former role, Kentaro assisted domestic Japanese clients, including car manufacturers, IT equipment manufacturers and construction equipment manufacturers, with significant experience in the preparation of patent specifications and prosecution of patent applications domestically and internationally as the lead patent attorney in the Tokyo firm. Furthermore, in the trade mark field, he has had experience advising both Japanese and overseas clients.